BY MYSELF click on logos below. Thirty years have passed since he last released an album but this intensely beautiful collection would be worth any wait. 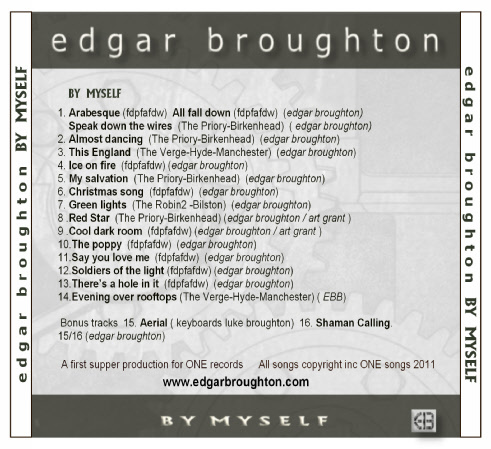 In By Myself Edgar Broughton dips into his precious back-catalogue sparingly with a gloriously psychedelic-folk reworking of Green Lights, a relatively straight Evening Over Rooftops and The Poppy (acquiring the definite article). These staples provide a platform for vocal experimentation the like of which hasn’t been heard since Barrett’s The Madcap Laughs. Way back then Edgar’s voice was compared to West Coast psychedelia, but the Warwickshire boy’s was always the superior. Long-awaited maybe, but it is a stunning first solo outing. The new tracks are all exquisite and like his classic albums of the seventies contain no filler. This is a rewarding collection for the new listener, the returning fan, or ones like me who never left. The album opens with the strong Arabesque/All Fall Down/Speak Down The Wires, echoing the opening medley on the seminal Inside Out, and continues with the gentle infectious Almost Dancing, and continues its sonic mystery-tour through to a stunning closer Shaman Calling that reflects on Edgar’s heavier blues roots. It’s a stunning album and that fabulous voice, full of colour, tone and range has aged beautifully. Edgar Broughton’s legion of fans across the world will be delighted that this solo debut has arrived seemingly out of the blue. 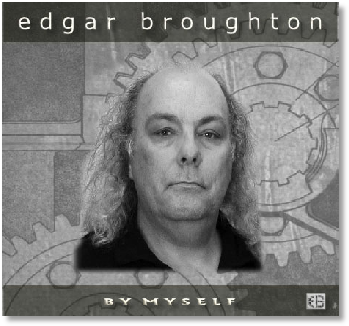 Curiously, although the innovation is a key component to this collection’s success, appeal, and I suspect ultimately importance, the Edgar Broughton novice will find this not only accessible and frankly enjoyable, but it makes a very good introduction to the back catalogue, referencing it, but not in any way reliant. Catching up with Edgar the other day the great icon of English hard rock seemed amused by my typically effusive reaction. Surely the masterpiece that is By Myself will represent just the first in a solo series. Edgar tells me he’s got plenty of material but he’s aware that the word “band” will be forever linked with his name and he has plans to form another. 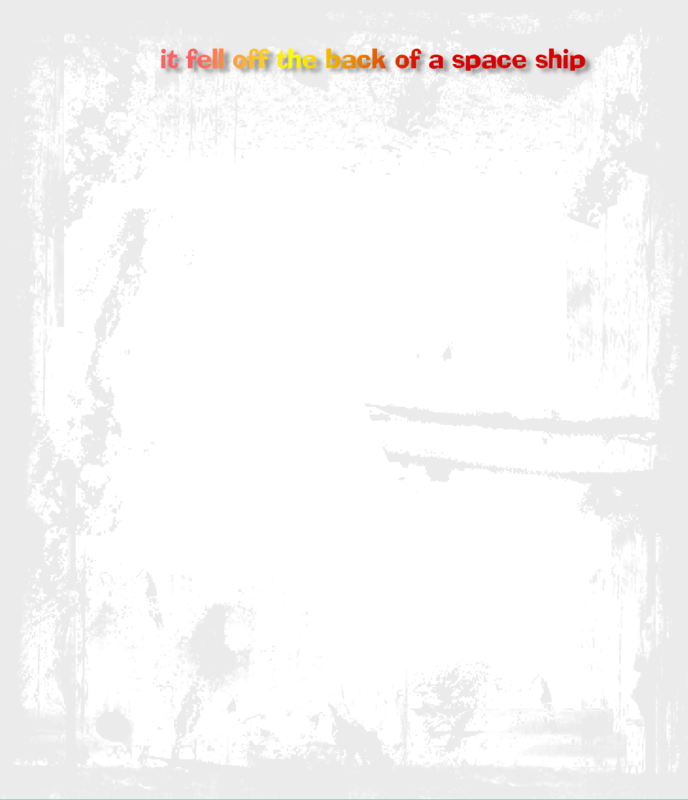 BY MYSELF is a compilation of live recordings made during Edgar’s 2011 shows. Some songs were recorded at public shows while others were recorded at Edgar’s Fair Day’s Pay For A fair Day’s Work, private shows. All tracks were recorded on a portable stereo digital recorder with the intention of capturing the atmosphere and ambience of the performance. Mastering of the album was achieved with minimal alteration of the original recording.